Connect your EMR system to over 400 laboratories with ease. Partner with Lifepoint to instantly integrate with over 400 Laboratories across the nation. 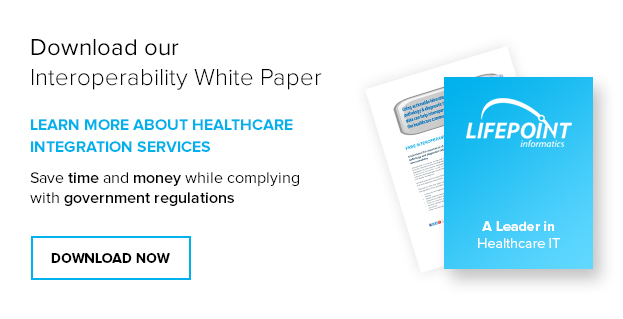 Our accurate and efficient computerized provider order entry system is an essential component for any EMR. CPOE Connect is a feature rich solution that deploys easily within the EMR and is seamless to the end user. Integrate CPOE for lab, cardiology, pathology and diagnostic imaging tests. 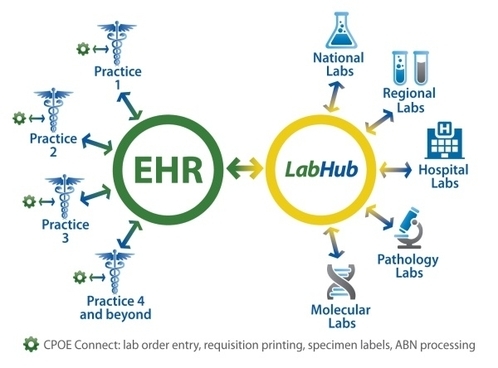 With easy implementation, you can quickly integrate to national labs and incorporate CPOE to your EMR functionality.